THIS DYNAMIC SERIES OF DOCUMENTS continues with our 3rd quarterly White Paper in partnership with global, UK-based publisher Routledge. 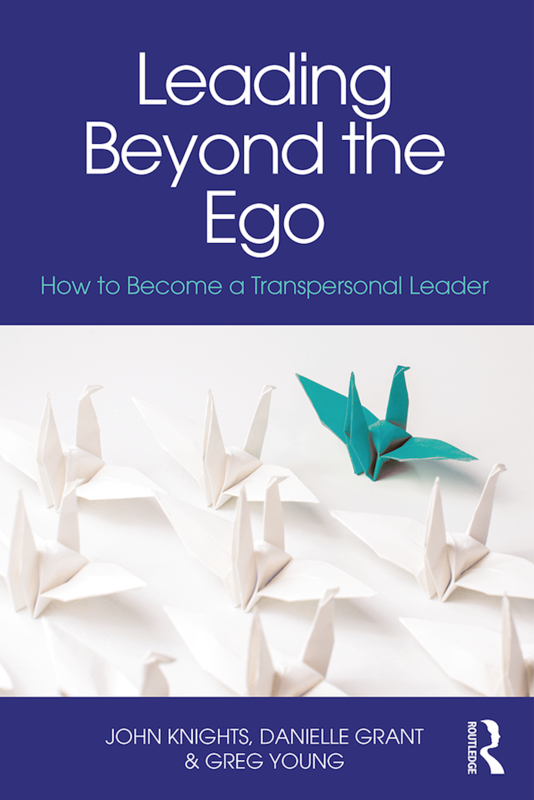 The third White Paper in a new series on Transpersonal Leadership, Sustainable Leadership: Rewire Your Brain for Sustainable Success, explores why we need a more sustainable approach to leadership and how we can shift from the old mechanistic view of leadership to a more sustainably effective one that is appropriate for the 21st century. 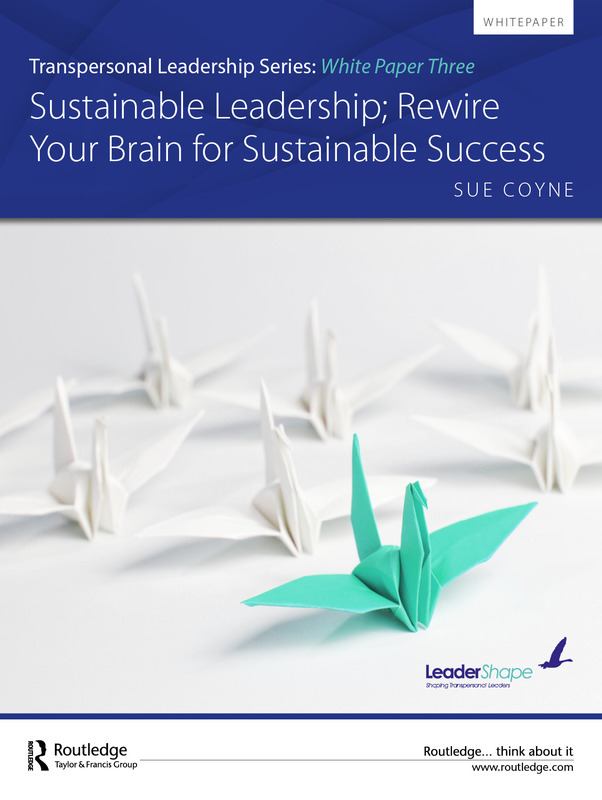 Download this essential White Paper to learn more about how you can become a more relevant and less obsolete leader and lead in a way that sustains rather than drains you and others.